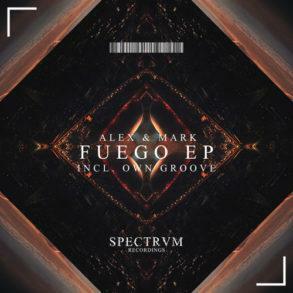 Alex & Mark are an energetic Italian duo born in 2014. 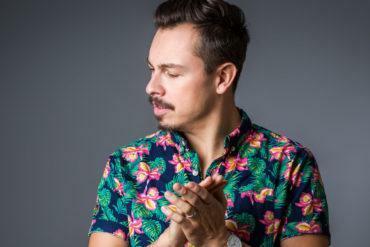 Thanks to their ‘Blow Up‘ bootleg, they quickly became noticeable in the groove circuit. 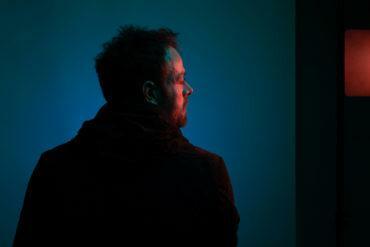 They have also remixed Kharfi’s hit ‘Hei Bae‘ that receives support by names like Holl & Rush, Simon de Jano, Madwill, Maximals and more. 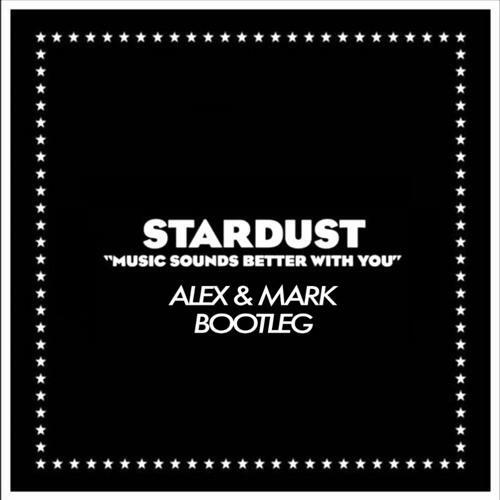 The bootleg features an amazing groovy baseline, typical of Alex & Mark. 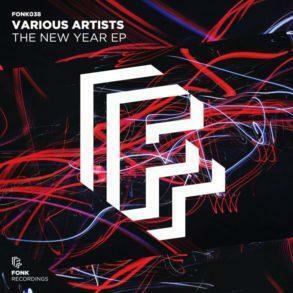 It is already supported by Dannic, Don Diablo, Sunstars, Maximals and more. 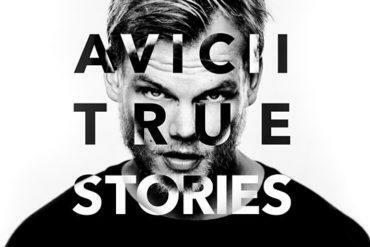 The bootleg is in Free Download and you can get a copy below. 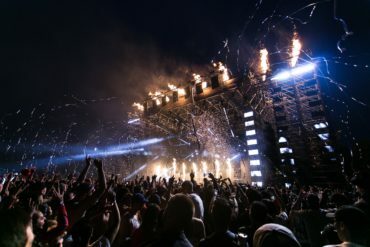 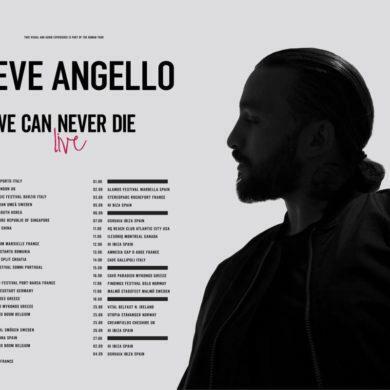 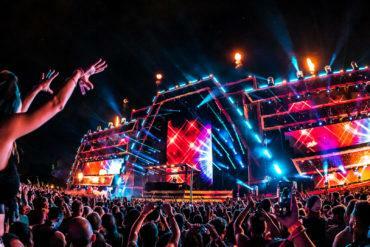 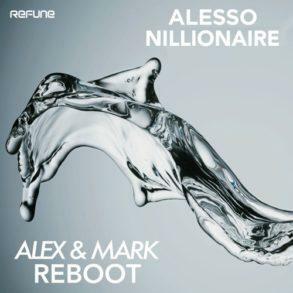 Italians Alex & Mark have finally dropped Alesso’s “Nillionaire” reboot.